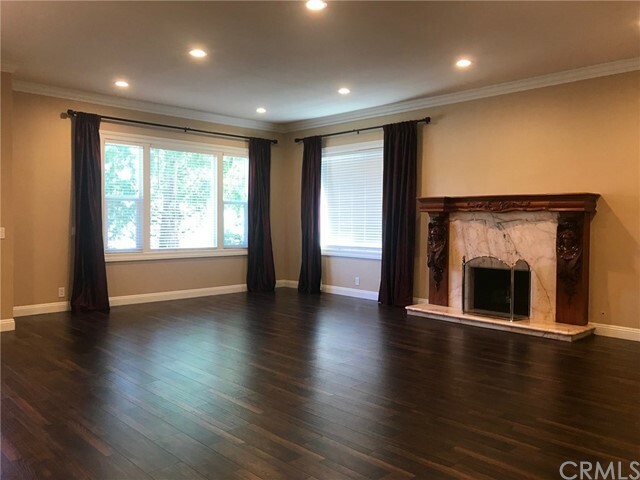 Located in the center of Irvine and with the style of a million dollar model home, this exquisite home was completely remodeled in 2015. 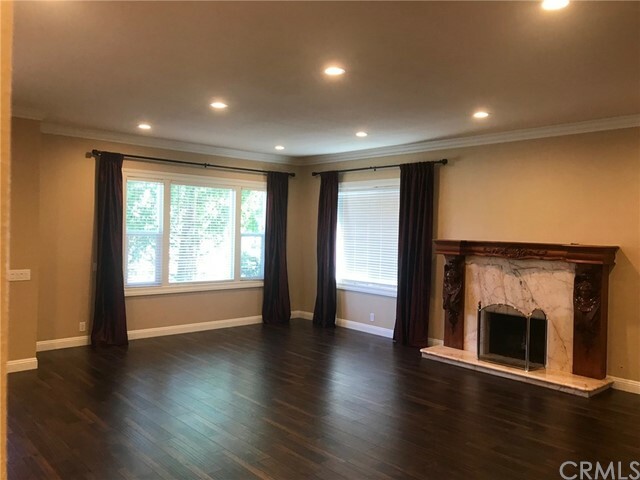 It has 2,617 sq ft and looks completely new. 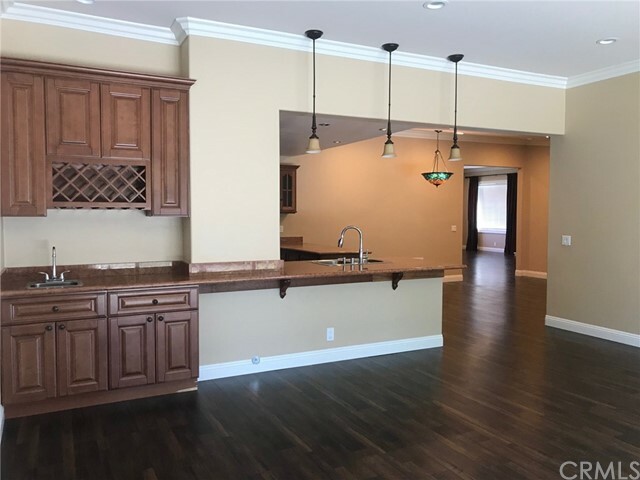 There are 4 bedrooms,3 baths, and 2 garages. 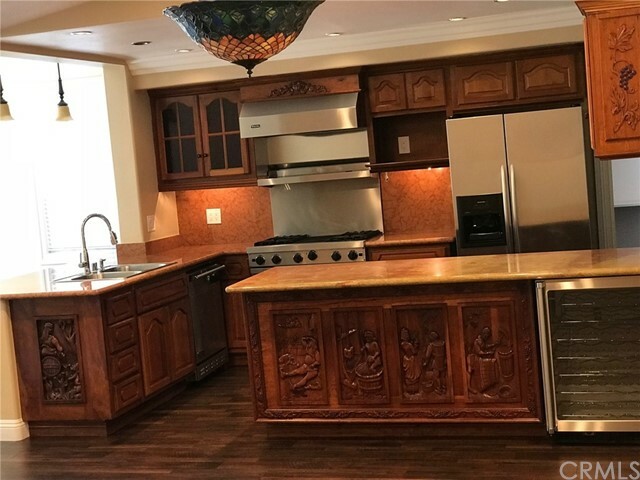 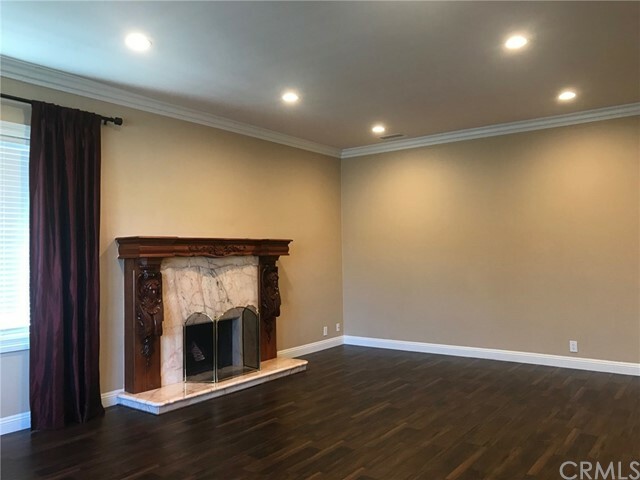 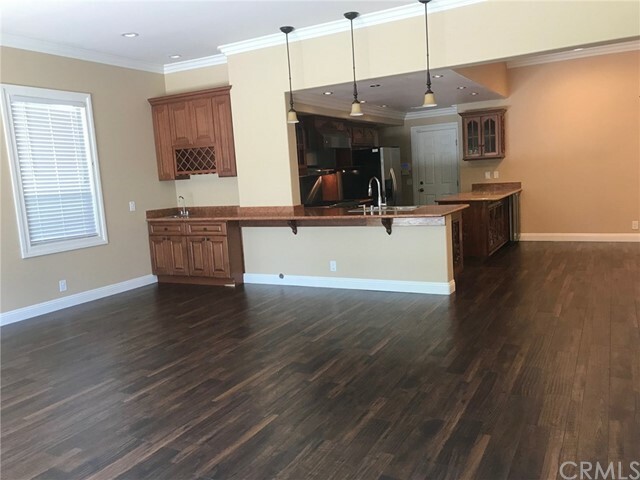 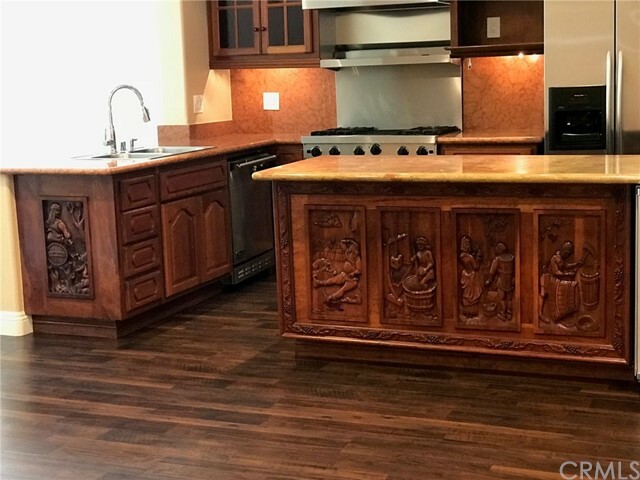 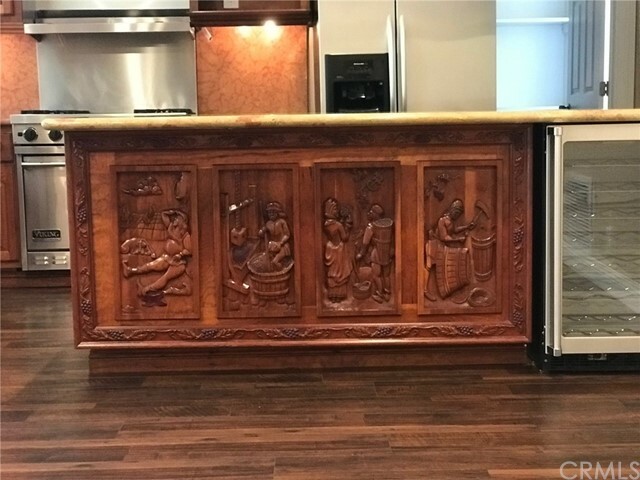 It has a huge Living room with high ceiling; an artistic marble fireplace; a large family room that triples the size of a standard single family house family room; a large open countertop and bar; a modern kitchen with sub zero equipment and all other top appliances; top quality bathrooms; wide crown molding & hardwood floor throughout the house; 2015 new large capacity Air Conditioner, and a newly designed garden. 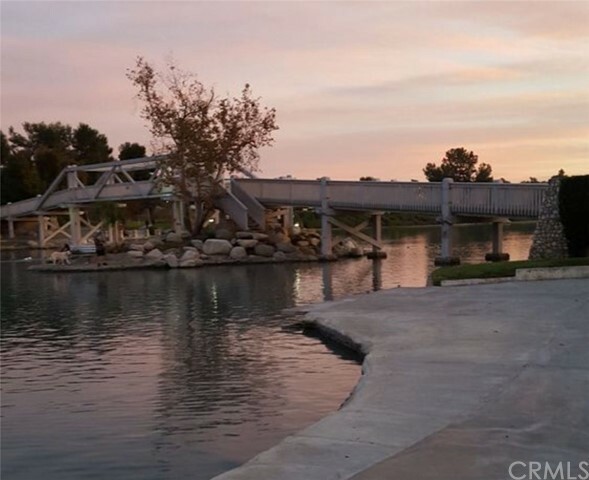 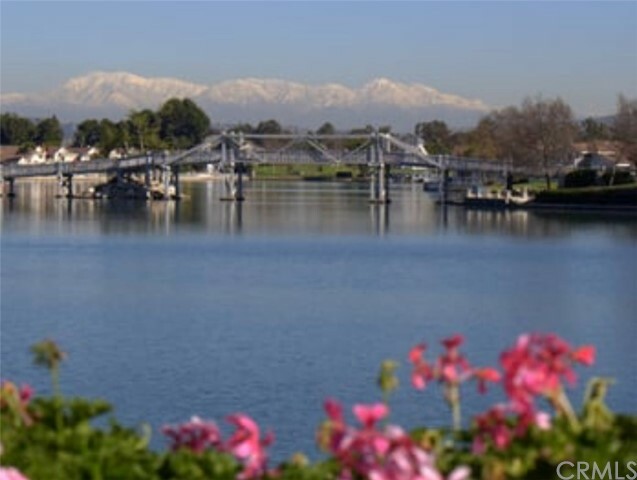 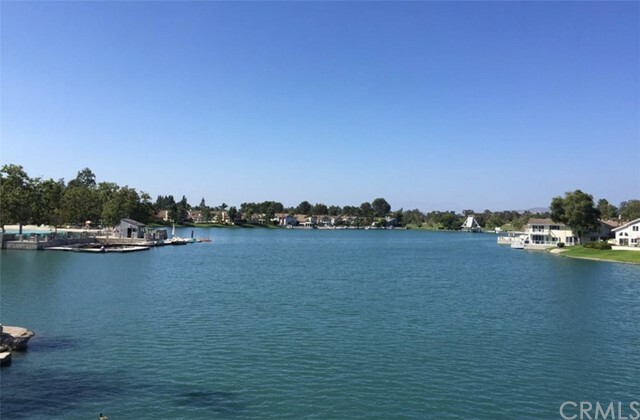 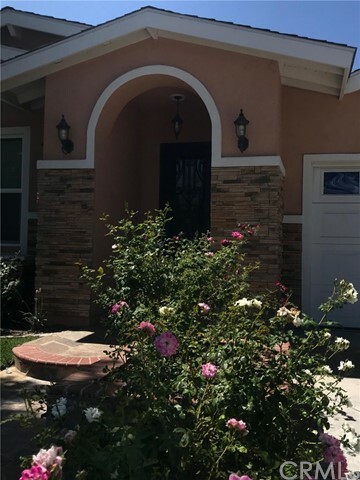 It is close to all shopping centers and restaurants within walking distance to Irvine Valley College (IVC), and access to the Woodbridge lake and parks. 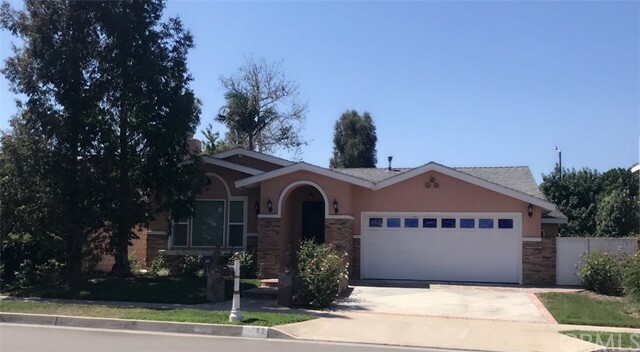 Furthermore, this house is close to University of California Irvine (UCI) with less than 5 minutes away. 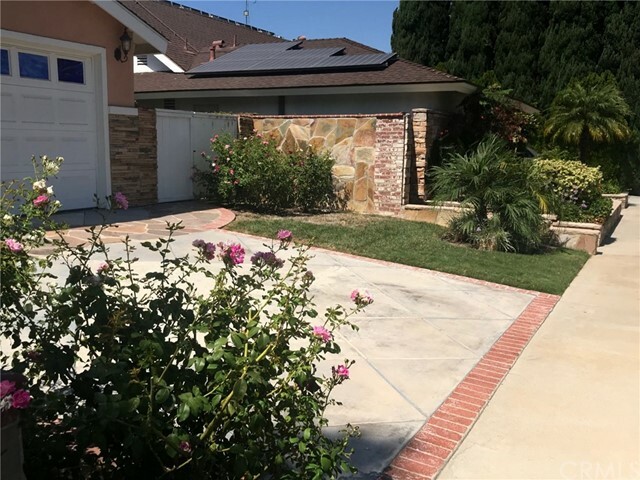 The property tax has NO Mello-Roos Tax assessment, which is hard to find in Irvine for this quality of the property at a great value! 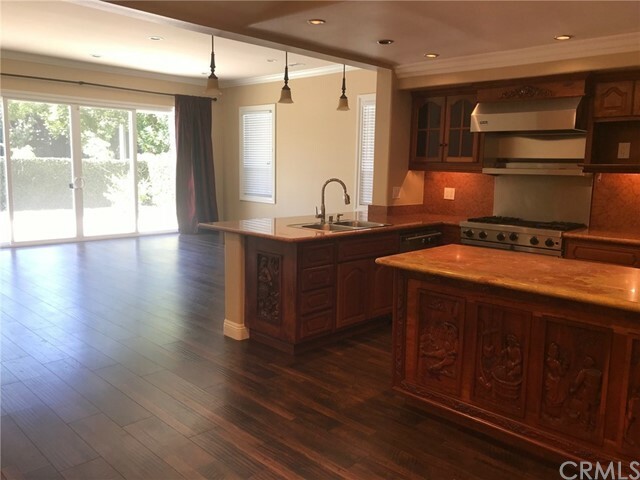 This is a must see model house located in a prime location of Irvine, which is also for lease at $4300 per month. 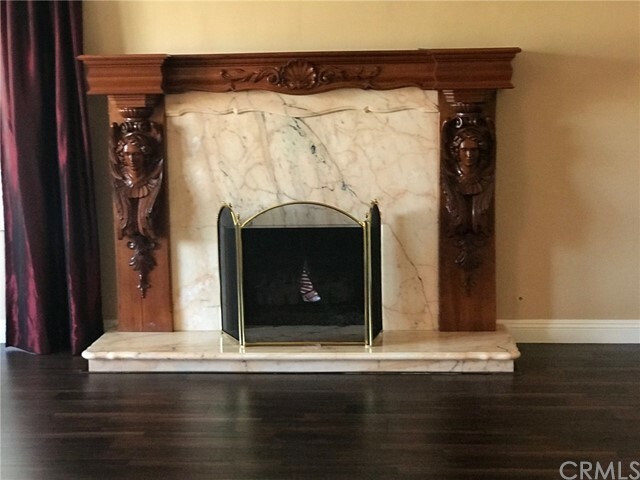 Also, the owner would be willing to carry back the loan for the buyer.